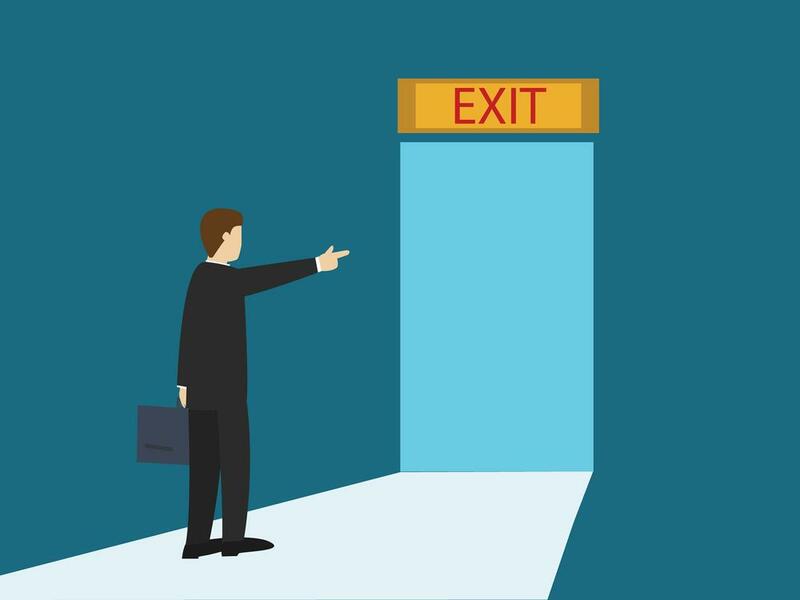 Exit management is gaining importance in current functioning scenario. 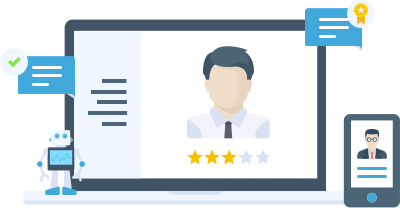 Exit Management Module covers a proper channel and series of meeting with department heads, Management and HR manager to understand the need to switch over by the employee. Understanding the improvement areas and developing strategic road map for employees.